Getting working length radiographs during an endodontic procedure can be one of the most frustrating procedures on earth (well, that's what I think). It's practice and also tips. 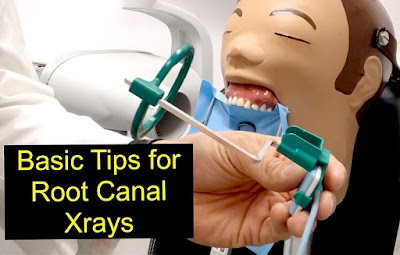 I review some of the tips I've been shown over the years from my mentors that have helped me get working length radiographs almost everytime.